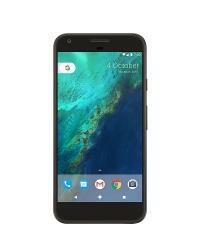 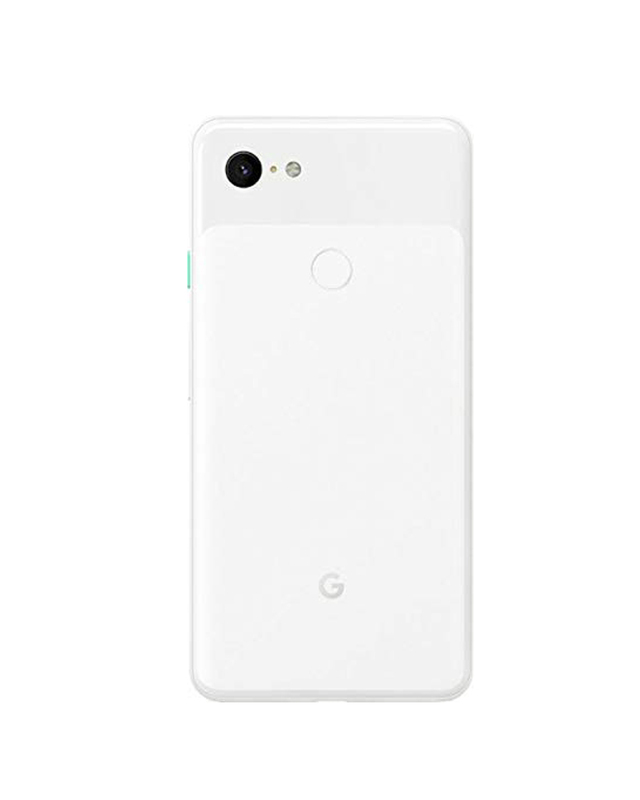 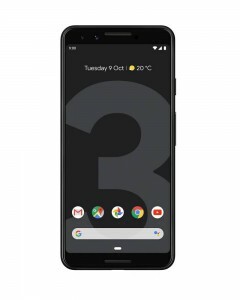 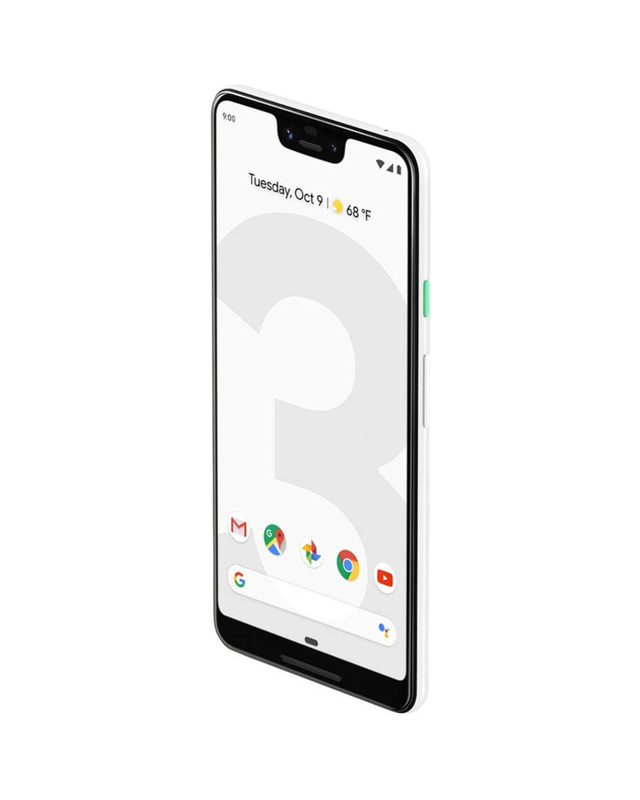 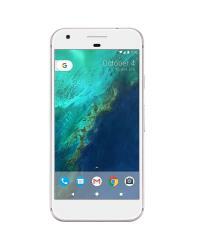 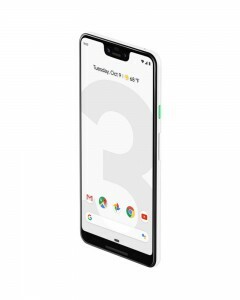 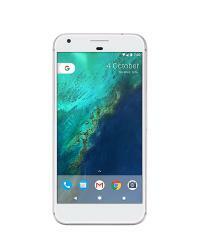 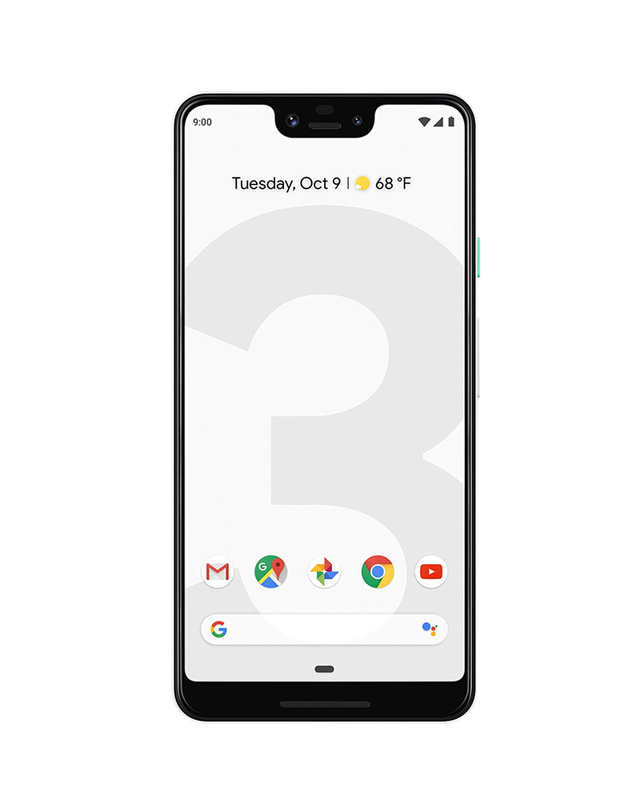 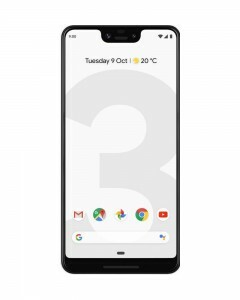 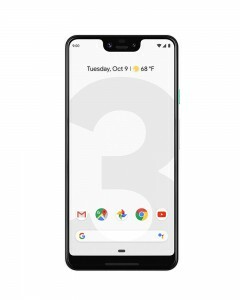 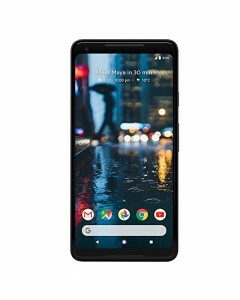 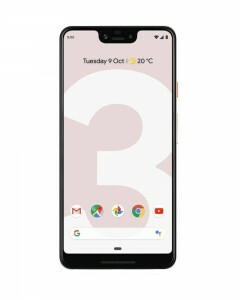 The Google Pixel 3 mobile features a 5.5" (13.97 cm) display with a screen resolution of 1080 x 2160 pixels and runs on Android v9.0 (Pie) operating system. 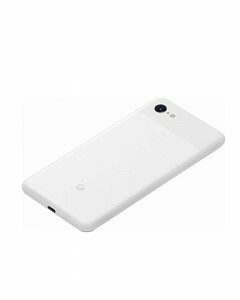 The device is powered by Octa core (2.5 GHz, Quad core, Kryo 385 + 1.6 GHz, Quad core, Kryo 385) processor paired with 4 GB of RAM. 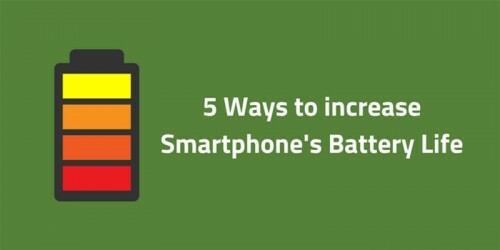 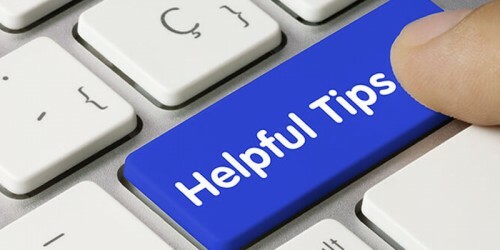 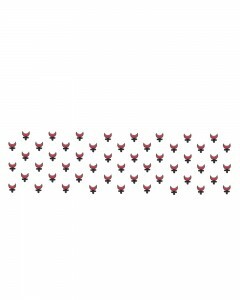 As far as the battery is concerned it has 2915 mAhThe rear camera is concerned this mobile has a 12.2 MP camera CMOS image sensor supporting a resolution of 4032 x 3024 Pixels and the front snapper is powered by a CMOS image sensor.